Leunig Live at Lennox Head. 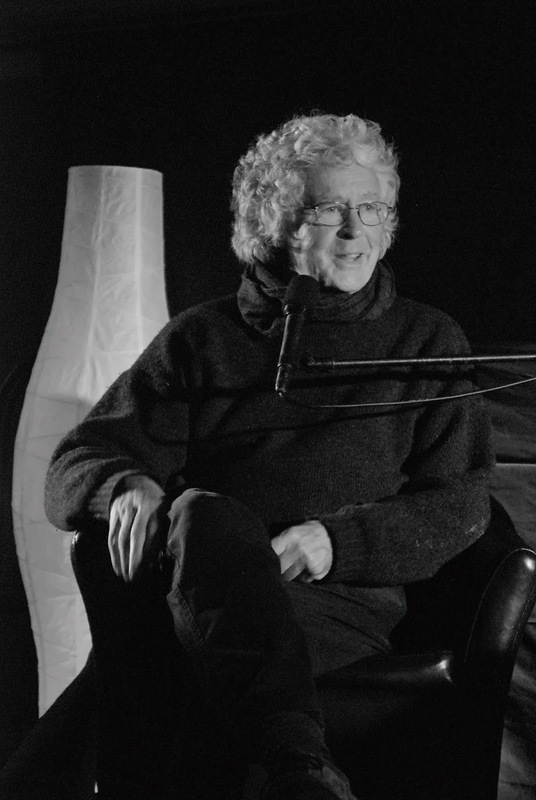 Michael Leunig in conversation with Simon Marnie was an amazing night which sold out to a excited audience of 350. The LAB Transform project has been completed, great art was created by LABer Karlee Mackie along with some young people from Life Without Barriers . To view the finished project click on the photos link. "Divinyl" is on again this year and the first one is this Sunday, click on the events tab for details. The Ultimate Bluffers Guide to Contemporary Art with Andrew Frost was a big success, thanks to all the friends of LAB for their support.